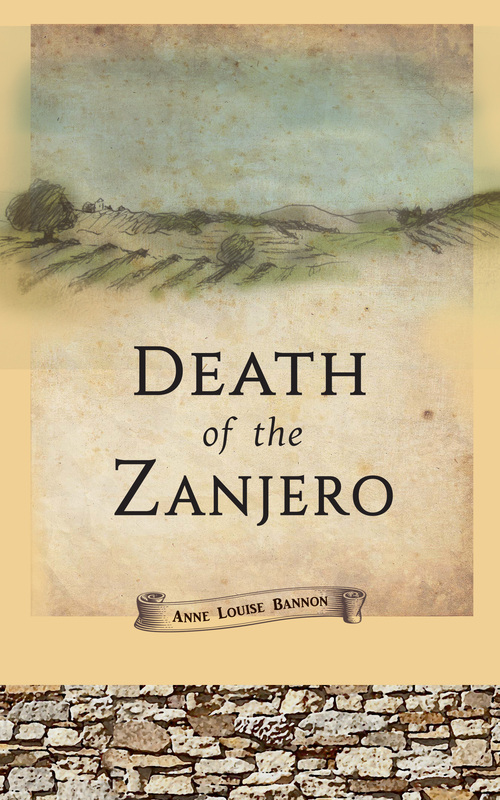 Death of the Zanjero Launches Today! We interrupt our regularly scheduled programming to bring you this special announcement. In Los Angeles in 1870, life was cheap and water could cost you everything. When the body of the Zanjero, or water overseer, Bert Rivers, floats up out of the irrigation ditch, or zanja, winemaker and healing woman Maddie Wilcox finds herself defending the town’s most notorious madam. To save the one person she knows is innocent (at least, of the murder), she must find out who killed Mr. Rivers, a chase that will tax her intellect, her soul and her very belief in humanity before she’s done. You know how, when we were kids, our classmates would taunt us for bragging, ’cause that was, like, really bad? I’ve been having a terrible time because all I can hear are those bratty little fifth-graders in my head. I know, I know. I’ve been out of fifth grade for a very long time. But these things stick, right? And the thing is, I’m really proud of Zanjero and hope that you’ll like it, too. Please join us next week the next exciting chapter of A Nose for a Niedeman!